Scientific naturalists at the dawn of the heroic age of scientific exploration observed and surveyed the farthest corners of the natural world. By necessity, they were artists as well as scientists, leveraging their skills in illustration, painting, poetry, and journaling to record their discoveries and share their passion. 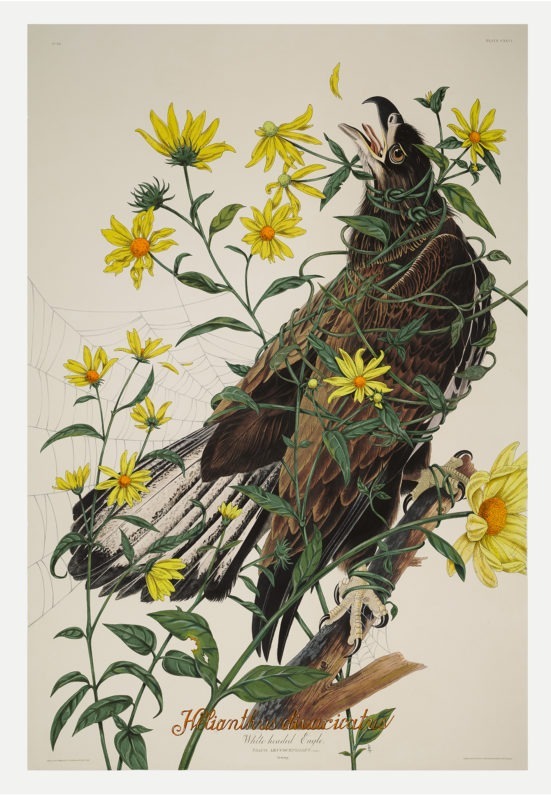 By examining the practices of historically significant naturalists, like John James Audubon, we can begin to explore the ways in which these traditions influenced the next iteration of interdisciplinary thinking and learning. 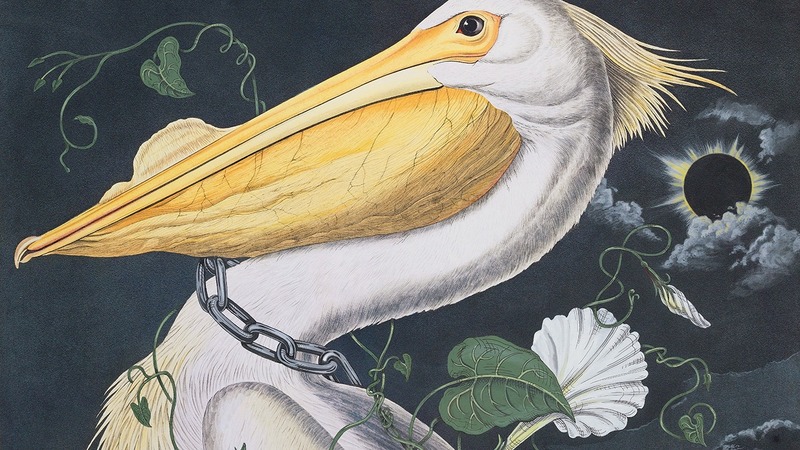 Contemporary artists such as Penelope Gottlieb, Kara Maria, and Donald Farnsworth pick up from where Audubon left off—in new, celebratory, and sometimes critical ways. This exhibition is organized in conjunction with the 2019 NV STEAM Conference, a statewide education conference focused on ideas and strategies that incorporate Science, Technology, Engineering, Arts, and Math education into innovative classroom practices that foster student creativity and innovation. The NV STEAM Conference is presented in partnership with the Desert Research Institute’s Science Alive program and supported by the Nevada Department of Education and the Governor’s STEM Advisory Council. 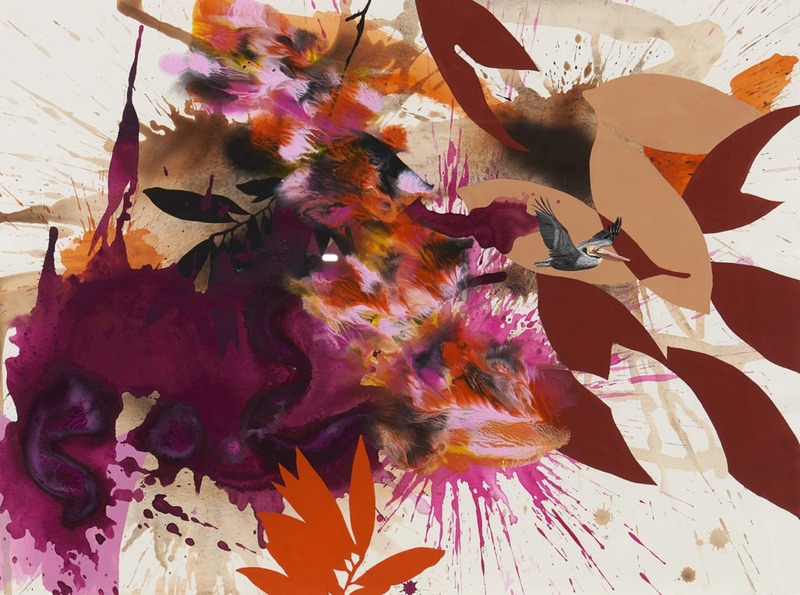 IMAGE 1: Penelope Gottlieb, Calystegia sepium, 2018, acrylic and ink over John James Audubon digital print, 38 x 26”. Courtesy of the artist and Gerald Peters Gallery, Santa Fe, New Mexico. 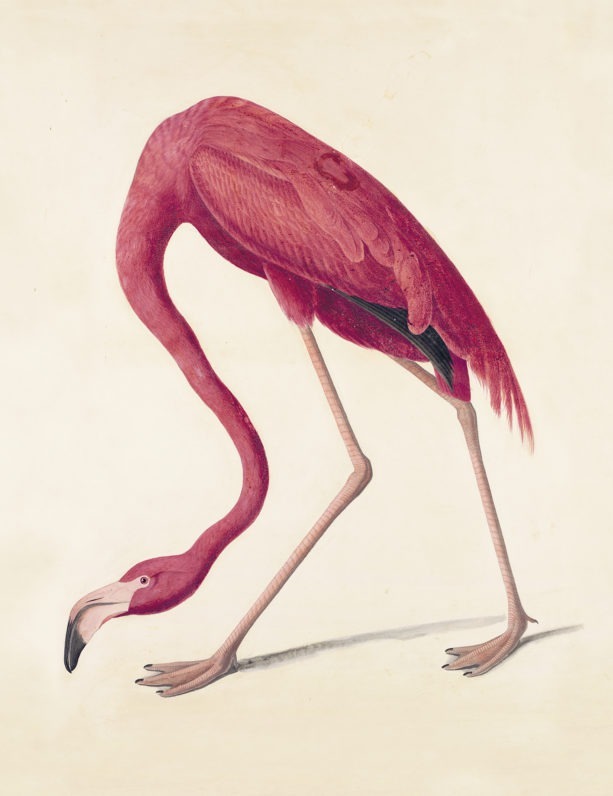 IMAGE 2: John James Audubon, American Flamingo, 1838/printed 2006, digital print with archival ink on watercolor paper, 33 1/4 x 24 1/8”. Collection of the Nevada Museum of Art, purchased with funds in memory of Dana Rose Richardson. IMAGE 3: Kara Maria, Brown Pelican, 2016, acrylic on paper, 22 x 30”. Private Collection, San Francisco, CA. 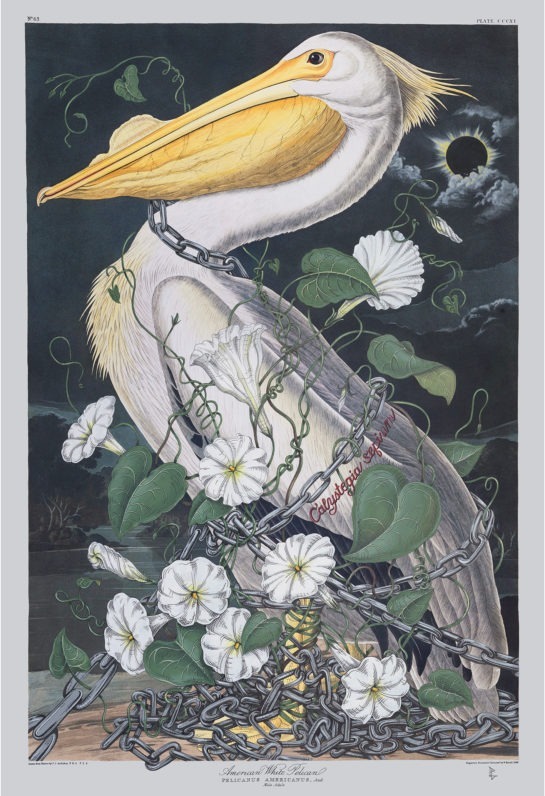 IMAGE 4: Penelope Gottlieb, Helianthis divaricatus, 2016, acrylic and ink over John James Audubon digital print 38 x 26”. Courtesy of the artist. 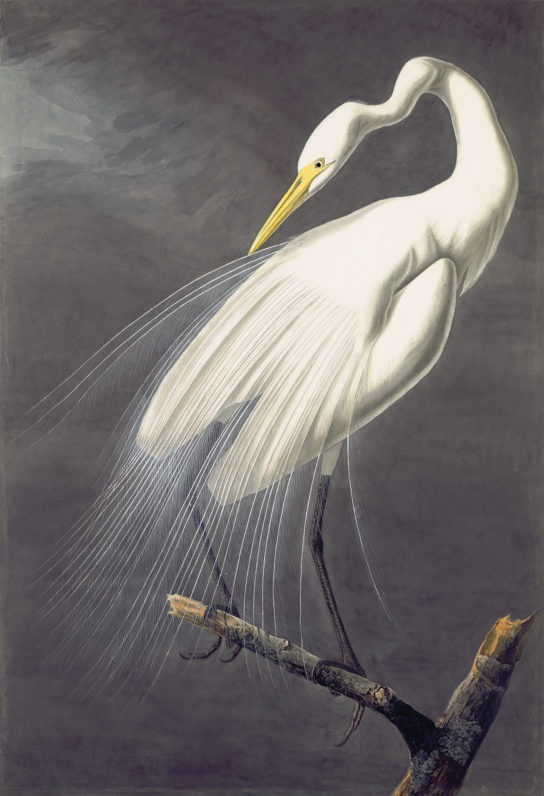 IMAGE 5: John James Audubon, Great Egret, 1821/printed 2006, digital print with archival ink on watercolor paper, 37 ½ x 25 ½ inches. Collection of the Nevada Museum of Art, purchased with funds in memory of Dana Rose Richardson. 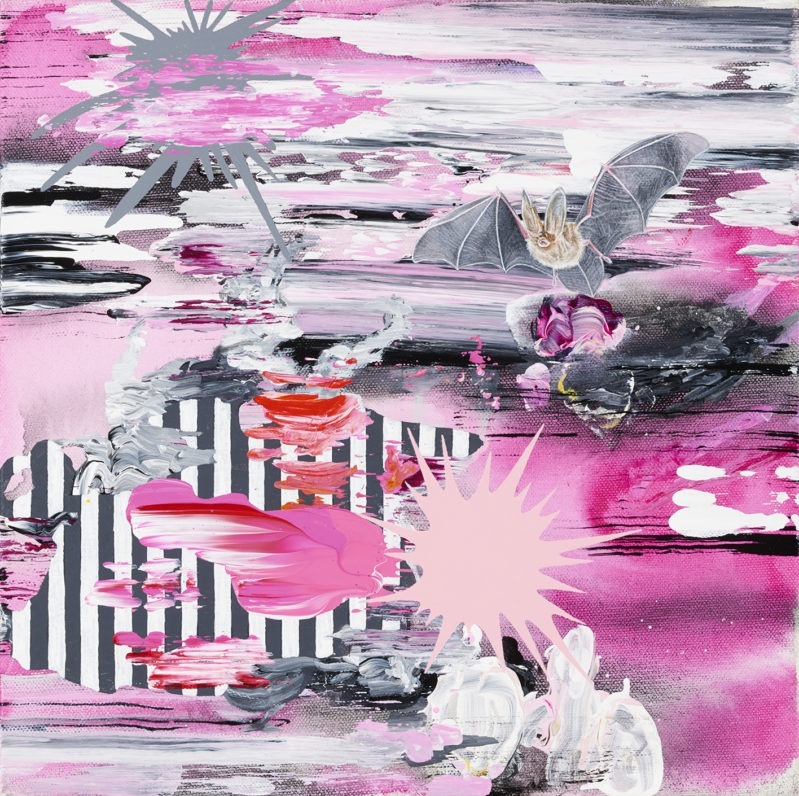 IMAGE 6: Kara Maria, Indiana Bat, 2015, acrylic on canvas, 12 x 12 inches. Private Collection, San Francisco, CA.